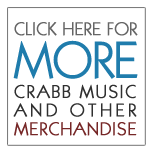 Thank you for visiting thecrabbfamily.com. Please take time to visit each of the artists' websites above. Be sure you sign up for the FREE emailing list below to keep up with all the Crabbs! You can expect 1-3 emails per month regarding the groups above. And, if at any time you would like to unsubscribe, there's a link at the end of every email. We respect your privacy, so you can subscribe or unsubscribe whenever you like. Welcome aboard! Not sure if you're on the list? Try to subscribe and you'll receive a message confirming your subscription. Make sure your spam filter allows emails from "elist@jasoncrabb.com" to be sure email makes it through. Iif you need to update your existing account, click here. Select your state or states to receive concert updates when we're in the area!. 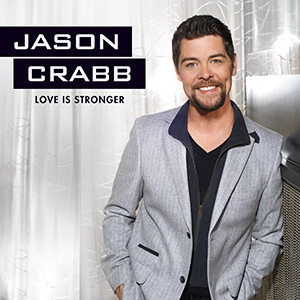 The Crabb Family, one of the most celebrated family groups to ever grace a stage, has partnered with Syntax Creative to offer, for the first time, its entire catalog at digital service providers such as iTunes,Amazon and Spotify. The Crabb Family’s legacy of musical excellence includes 15 No. 1 songs, multiple Grammy nominations, 11 GMA Dove Awards and numerous other awards and accolades reflecting the power of God’s word through music. The Crabb Family has always infused a variety of styles and influences into their musical offerings. This multiple Grammy-nominated and 11 time GMA Dove Award-winning family reached a worldwide audience through television and concert appearances. What started from their small country church in rural Kentucky, to the bright lights of the big city at Carnegie Hall and everywhere in between, The Crabb Family has blazed a trail all its own, leaving a legacy of musical excellence and impacting countless lives throughout its career. 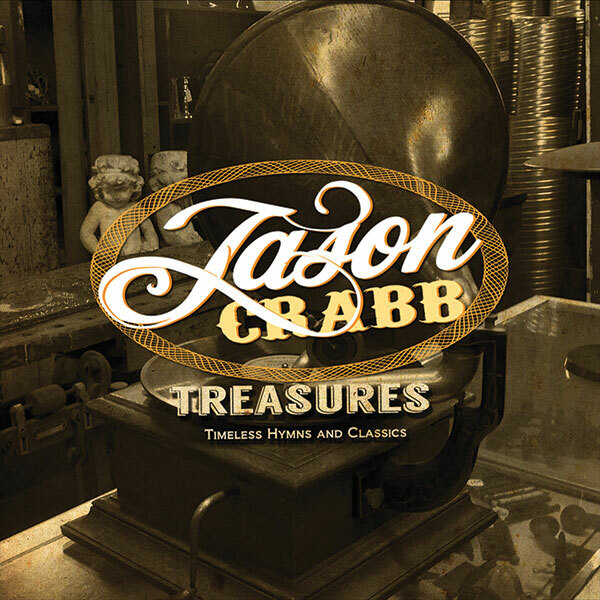 Jason Crabb’s Through the Fire Ministries, LLC, is the proprietor of The Crabb Family discography and is making the entire catalog available now in digital format. To learn more, visit: http://thecrabbfamily.com. Syntax Creative is one of the top independent digital distributors, design firms and marketing agencies, representing more than 100 record labels. Their impressive list of clientele includes Central South, Crossroads Label Group, Answers In Genesis, Pinecastle Records, Canon Press, Humble Beast, Collision Records among others. To learn more, visit:http://syntaxcreative.com.